Located between Washington, D.C. and Baltimore, Maryland; Jefferson County, West Virginia is the ideal getaway from urban life. 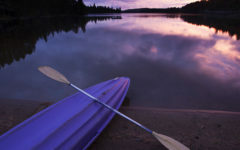 It provides the perfect natural setting for thrilling outdoor sports like white water rafting, camping and zip lining. If you prefer a more historical vacation, you can submerse yourself in all things Civil War. The Civil War changed Jefferson County and the nation forever. Its location at the access into the Shenandoah Valley made it a target for both North and South during the war and historical markers, throughout the county, tell the stories of these battle sites. Would you rather stroll around, relax and take in local art? Jefferson County, West Virginia has delicious, independently owned and family-friendly restaurants, as well as vibrant main streets with quaint shops and art galleries. Our journey began in Charles Town, which Charles Washington, George’s baby brother, founded 275 years ago. Stroll through this historic downtown and see Charles’ old house, Happy Retreat, and visit Zion Episcopal Church Cemetery, where various Washington family members are buried. A definite must while exploring Charles Town is paying a visit to the Bloomery Plantation Distillery. It’s a great place for kids to run around and soak up fresh air while adults sip craft artisan cordials. After a 2010 visit to Italy, Tom Kiefer and Linda Losey. fell madly in love with the legendary lemon Italian liquer, limoncello. They couldn’t find anyone in the U.S. that made the digestif quite like the Italians so they set out on a quest to make it themselves. Enter a unique 12-acre parcel in Charles Town with an 1840s, historical log cabin. The couple has created an inviting distillery where they make award winning artisan cordials. 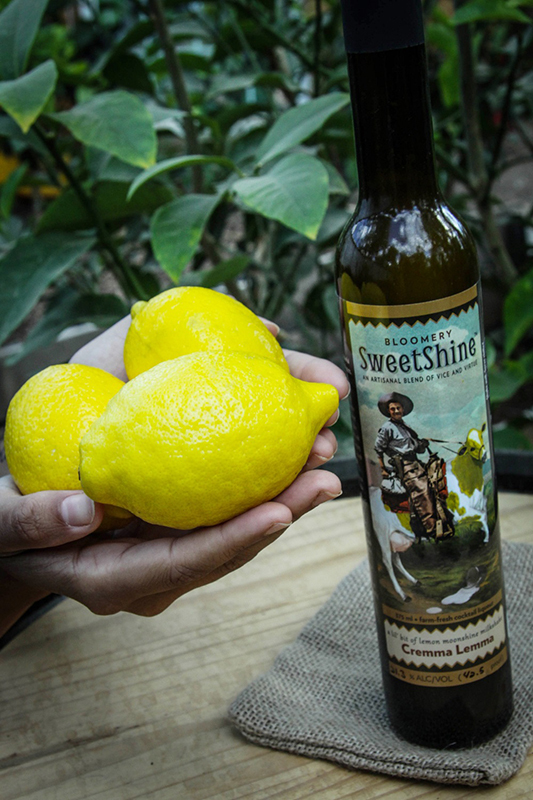 They grow all the ingredients on their farm from raspberries to walnuts to ginger and even lemons. Yes, lemons in West Virginia! Our kids loved getting a tour of the greenhouse with all the lemon trees and ginger. Pack a picnic and have lunch on the grounds. They even have live music, during warmer months, on weekends. 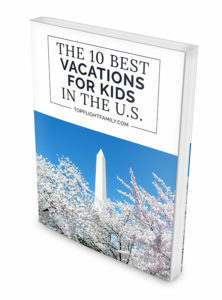 Enter your email below to receive The 10 Best Vacations for Kids in the U.S. You'll also be subscribed to our weekly newsletter, filled with luxury travel inspiration for you and your family! Located along the famous Appalachian Trail, Harpers Ferry is ideal to explore history and nature. Home to Harpers Ferry National Historical Park, treks for families abound. Prepare to see some spectacular views! Cross the pathway over the Potomac River to follow the historic trail along the picturesque C&O Canal. If your kids are older and more adventurous, delve deep into the heart of the Appalachian Trail, where difficult climbs lead to amazing views of the Blue Ridge Mountains and the Potomac and Shenandoah river valleys. 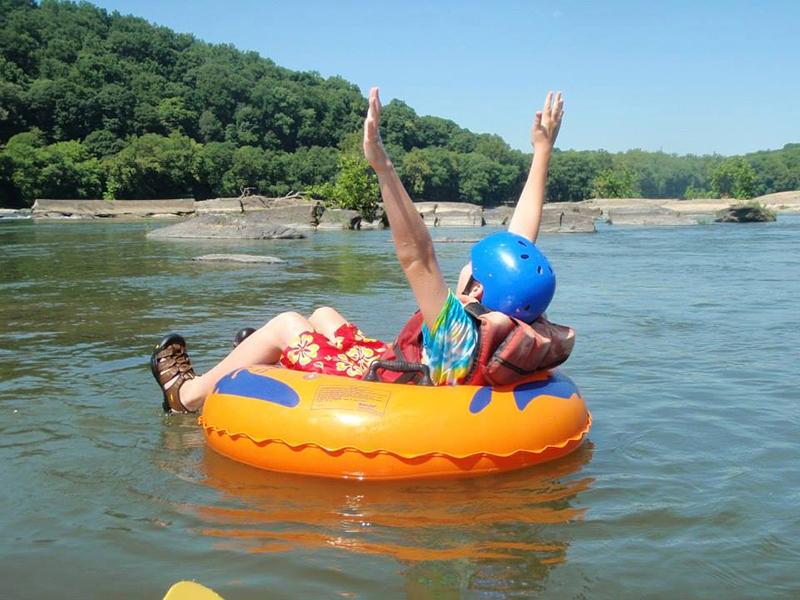 River Riders is a great resource for all things outdoors near Harpers Ferry. They offer white water rafting, tubing, canopy tour/zip lining, kayaking, canoeing, and fishing adventures. Their team is professional and a pleasure to work with. Let them know what you enjoy and are capable of doing and they’ll hook you up with the perfect activity for you and your family. The Harpers Ferry Toy Train Museum is also a sweet place to visit with little ones. The railroad station is an original B&O car house and the museum features a collection of antique electric trains and toys. 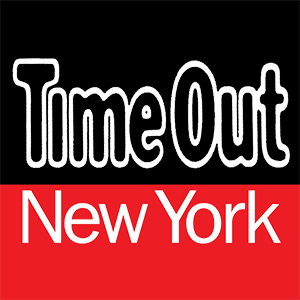 There’s even an outdoor miniature train ride for adults and children. 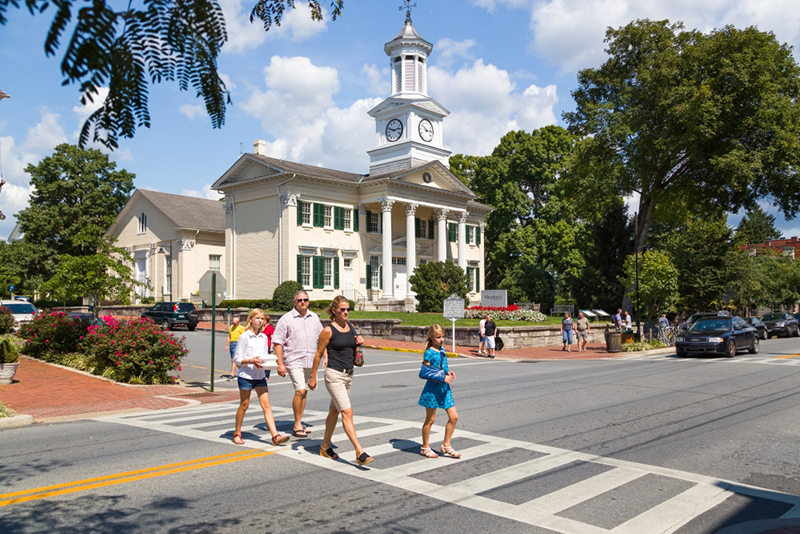 Bohemian Shepherdstown may be West Virginia’s oldest town, but its ambiance is fun and youthful. Home to Shepherd University as well as a fantastic arts scene, young, creative people surround the town and automatically put visitors in laid back mode. It’s all about the arts in Shepherdstown! Catch a show downtown at the Black Box Arts Center or visit the historic Shepherdstown Opera House for concerts. If you’re there on a Thursday night, O’Hurley’s General Store has free, live music that’s sure to entertain everyone in the family. Jam sessions are open to the public; you can go and listen to music or bring your own acoustic instrument and play with the musicians. 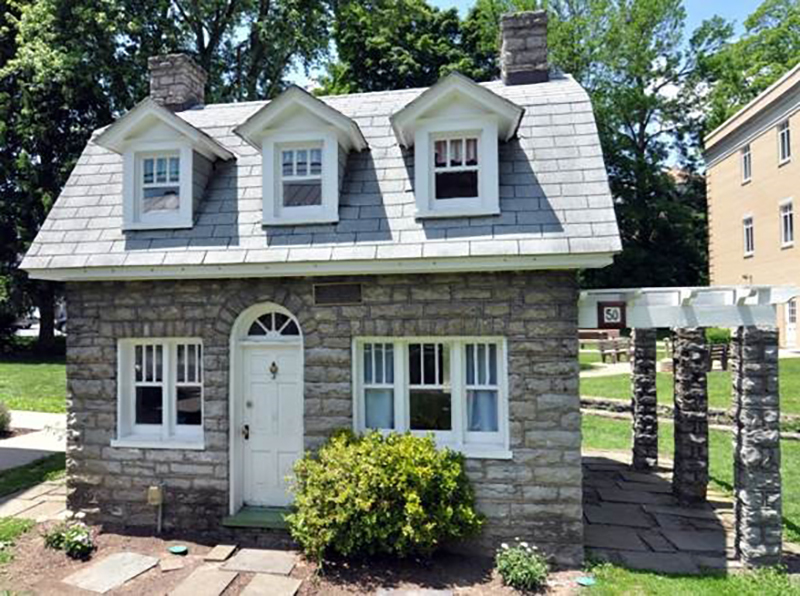 Not to be missed in Shepherdstown is the “Little House” right smack in the middle of downtown. The little house was built in 1928 when professor Florence Shaw, supervisor of the teacher-training program at the university, wanted to create a project that would give student-teachers a proactive opportunity to teach. The teachers oversaw fifth and six grade children who researched, planted crops, and essentially designed a miniature farm with the help of locals. If you visit the little house, you’ll find it decorated in virtually the same way as it was in the 20’s. While the house is not always open to the public, you can easily schedule a visit by calling the university’s Office of Student Engagement at 304-876-5402. Walking distance to downtown Shepherdstown is the Bavarian Inn. Perched on a bluff overlooking the Potomac River, the twelve acre estate offers European elegance and world class service. The best thing about it is that it’s completely family friendly! Owned by the Asam family, you truly feel like you’re in a quaint Bavarian town when you wander throughout the property. The Asams maintain the highest standard in hospitality, gourmet dining and guest comfort. Many of the luxurious rooms have gas fireplaces, whirlpool baths and even balconies. There is even an outdoor infinity pool with stunning views, a tennis court and patio for dining. Both formal and casual dining options are available at the main house or Greystone Mansion. The same vast menu of German and American fare is offered at both the more elegant dining room upstairs as well as the Rathskellar in the cellar. We opted for the Rathskellar with the kids and had an amazing experience. Darla was our waitress and she could not have been more accommodating or friendly. We all ordered German food and had a lovely dinner. 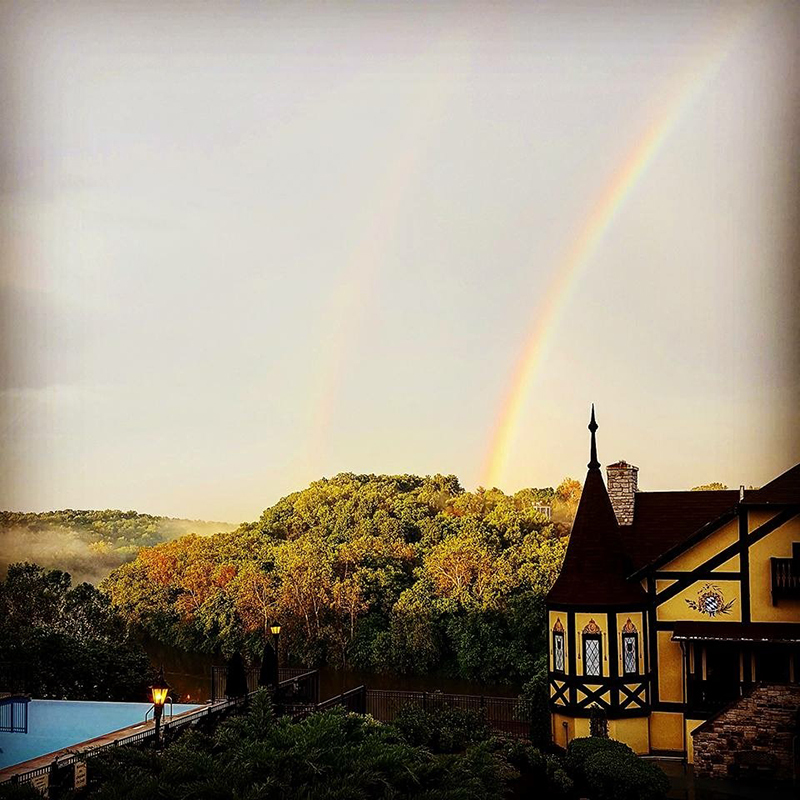 The Bavarian Inn is definitely where you want to stay if you want to relax and take in the beauty of the area. There is so much to explore and enjoy in Jefferson County, WV. 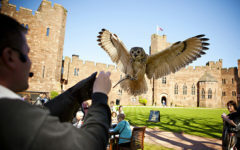 It’s the perfect respite from the hustle and bustle of city life and has so much to offer for families with children of all ages. From hiking to biking and just relaxing under an orange tree, this is the ideal weekend away or family vacation in wild and wonderful West Virginia! 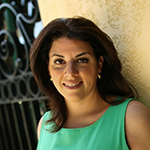 Guiomar Ochoa works in the arts and is a freelance travel writer. 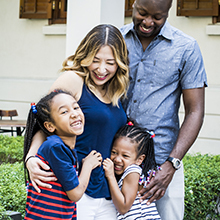 She has called both Rome and Paris home but is settled, for now, in her hometown of Washington, D.C. with her husband and two young children. Fluent in Spanish, Italian and French, she is adamant about passing down her love of languages, travel and cultures to her kids.. Follow her on Twitter, Pinterest and Instagram.